If you haven’t been to Modern Storage World in the last few months, there’s a lot of new things to see! 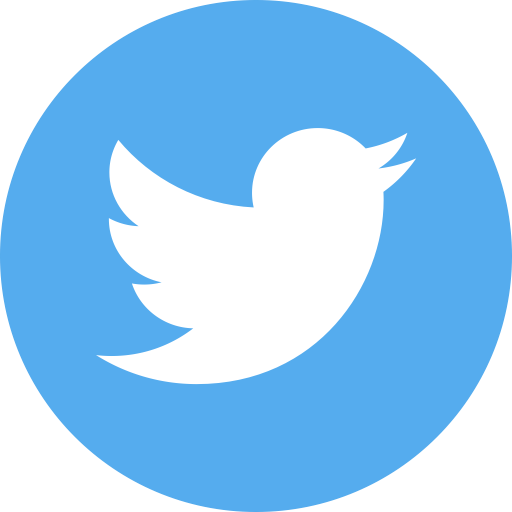 Let’s go inside Modern Storage World to give you an idea of what makes our self-storage facility so special to Little Rock. Located just north off I-630 from Rodney Parham and east off I-430 off from West Markham Street, Modern Storage World is an easily-accessible, self-storage facility centralized in Little Rock to meet all of your storage needs. Are you moving to a neighborhood nearby and need somewhere to store extra stuff? We are close by and here to help! Come inside Modern Storage World at 8500 Cunningham Lake Road to see how easy it is to get in and out with ease. What Amenities Can Modern Storage World Offer You? Aside from our easy-to-find facility, Modern Storage World has been upgraded in recent months to offer top-of-the-line security, access, and merchandise to fit your moving and storing needs. There are now 50 surveillance cameras located outside and inside Modern Storage World that give our office a 24-hour view of what’s happening here. This allows us to monitor daily activity around the facility and provide our customers with complete assurance that their belongings are being watched as carefully as possible. To compliment the new security cameras, new lighting has also been installed to ensure that you always feel safe coming to our storage facility no matter what time of day it is. After you move into your storage unit, you can access your unit seven days a week from 6:00 am until 10:00 pm inside Modern Storage World with a unique gate code provided by our office staff. Our automatic entry and exit gates make coming in and going out of our facility simple and manageable each time you visit. Think you may need access after 10:00 pm? No problem! For a small monthly fee of $10, we can grant you 24-hour self-storage access so that you can reach your items any time you need. Moving is a chaotic and complicated endeavor for most. It is an easy time to forget the little things needed to make moving easier. Run out of moving tape? Bubble wrap? Boxes? 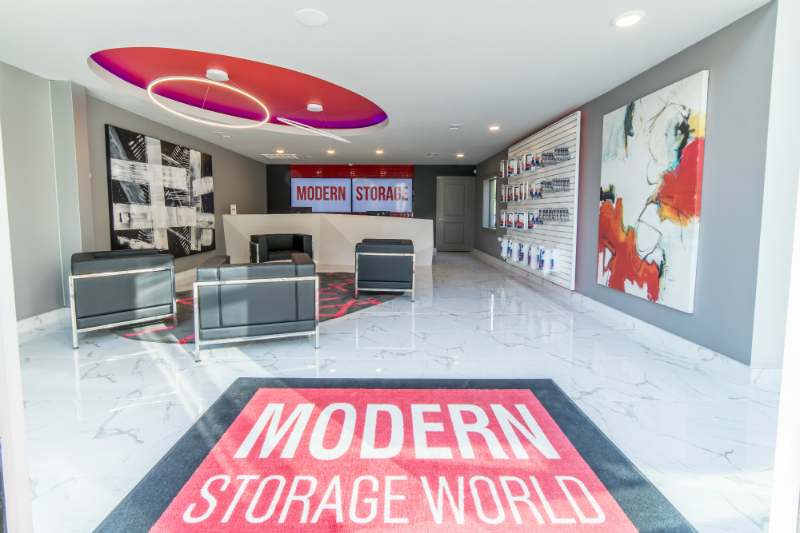 Just come inside Modern Storage World! We sell all the important moving supplies you need. This also includes our disc locks that we recommend each customer purchase for their unit, as they are easy to open, but more secure than the average pad lock. There’s one more way we make moving day easier: a free moving truck! Don’t worry about expensive truck rentals when moving your stuff to Modern Storage World. We provide a FREE truck to each of our customers with new rentals. Our custom-upgraded Modern Storage box truck has saved our customers tons of money during their moving process. How much easier can it get? As you can see, Modern Storage World has everything you need for moving and storing all kinds of stuff. Don’t believe us? Stop by our fully-remodeled office and say hello! 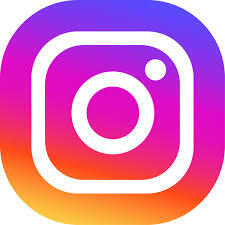 Let our friendly staff show you around inside Modern Storage World so you see our beautiful facility first hand.